This four week course begins on Wednesday 1 May at 7:45pm or Thursday 2 May from 9.30am. It will be led by Fr Matt Blake OCD. The Mass readings between Easter and Pentecost relate the story of what happened after the death and resurrection of Jesus. We hear about the birth and the growth of the early church and about how the Gospel message began to reach far and wide, just as Jesus foretold. 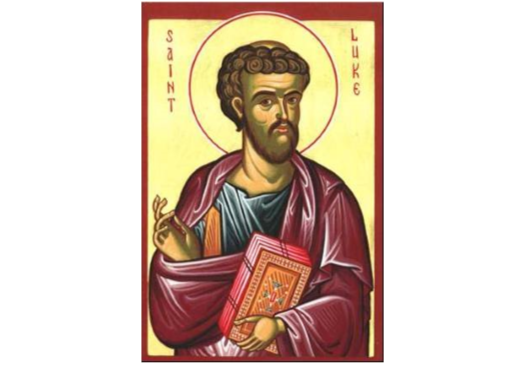 This short course aims to enable participants to deepen their understanding of the context, meaning, significance and message in this book of the Scriptures written by St Luke. By helping us to read and thereby enter more deeply into these scriptures, our experience of the Liturgy will be enriched. The four sessions will run on Wednesday evenings and Thursday mornings. The course is free but please contact the Parish Office on 01753 886581 to sign up.